Today, we'll look into a new addition to the SOLIDWORKS Data Management suite that may meet some of those needs... SOLIDWORKS Manage. 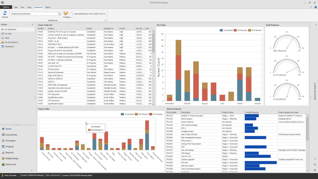 This product was introduced with SOLIDWORKS 2018 and fits between product data management (PDM) and product lifecycle management (PLM). 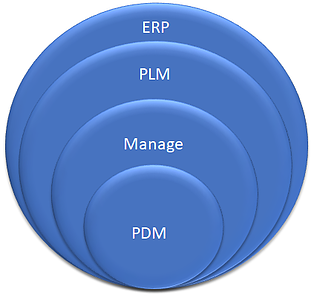 The fundamental difference between the two is that PDM is a file-based management system in which all operations and activities involve a physical file, while PLM is a record-based management system that handles items without any requirement for a physical file. 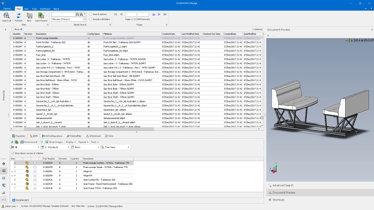 SOLIDWORKS Manage capabilities build upon the familiar PDM concepts of data card fields, fast and easy searching, computed bills of material, workflows, and (saving the best for last) sophisticated SQL queries. SOLIDWORKS Manage licenses - CAD Editor, Contributor and Viewer - include the corresponding PDM Professional client license. 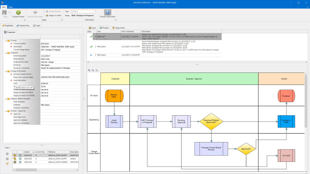 Each gives you access to your PDM vault, along with an add-in for SOLIDWORKS Manage (accessible within the PDM local vault view), as well as an independent SOLIDWORKS Manage user interface. From a seat standpoint, this offers a simple path forward for existing PDM clients. Please reach out to us for information about the SOLIDWORKS Manage benefits, and we'll evaluate and recommend the option that's right for you. Ready to take a deeper dive into SOLIDWORKS Manage? Stream our On-Demand Webinar today!